Monday 29th September 2014 – 2.00pm – Claire Brown. 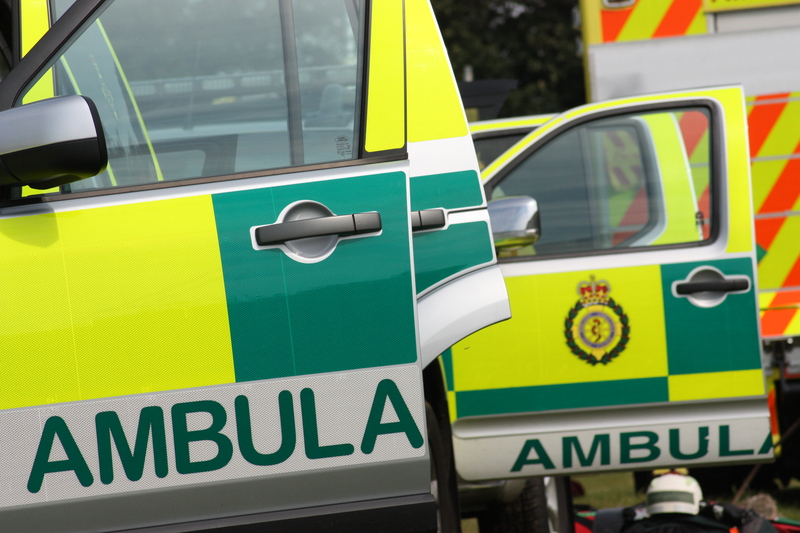 A pedestrian has died following a collision with a bus in Coventry this morning. The incident happened in Remembrance Road, Willenhall, shortly before 11am (Monday). An ambulance and a paramedic area support officer attended the scene. A West Midlands Ambulance Service spokeswoman said: “The pedestrian, a woman, had sustained serious injuries. Sadly ambulance staff were unable to save her and she was confirmed dead at the scene. “The driver of the bus, a man, was assessed but was uninjured.